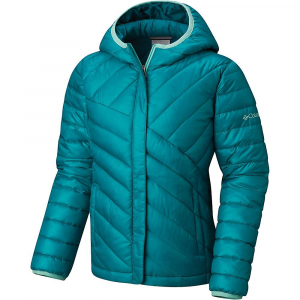 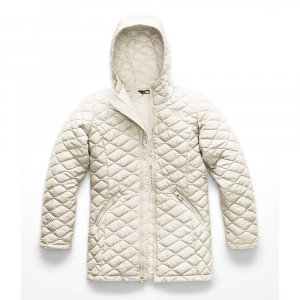 Visit REI's Salix Jacket page. 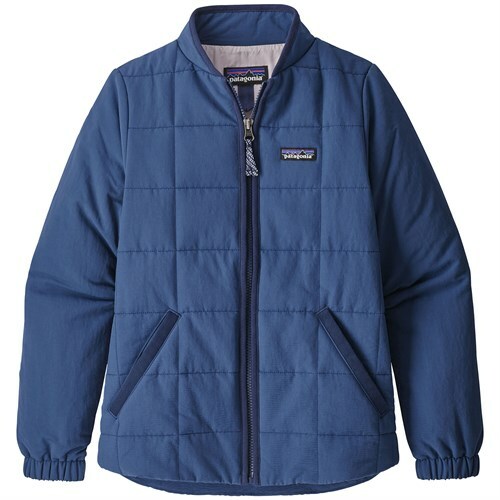 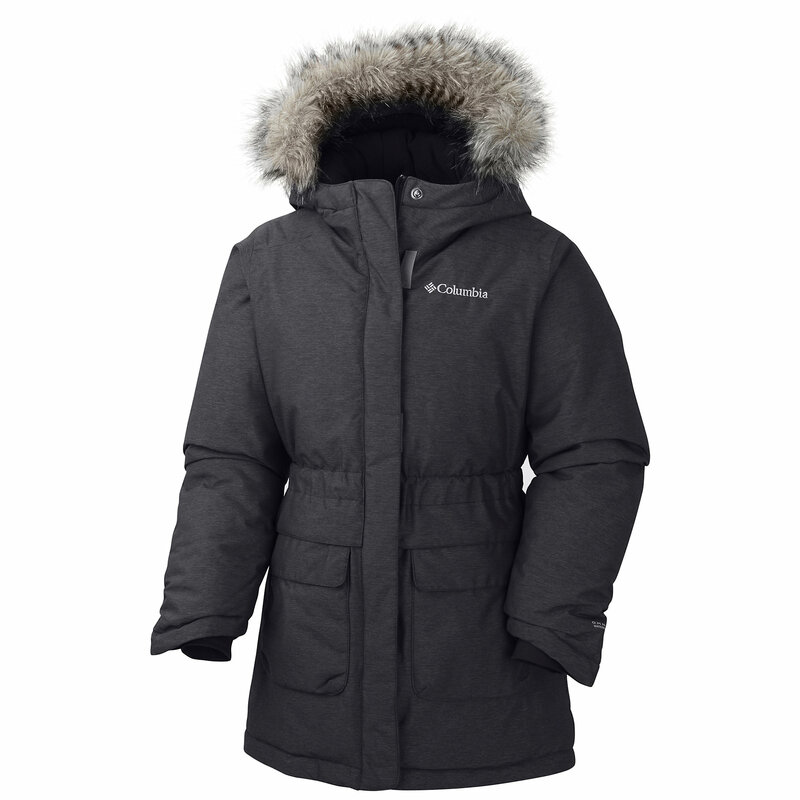 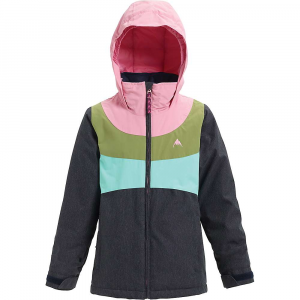 This rugged jacket offers waterproof, lightly insulated coverage that lets kids have fun outdoors even when conditions aren't perfect. 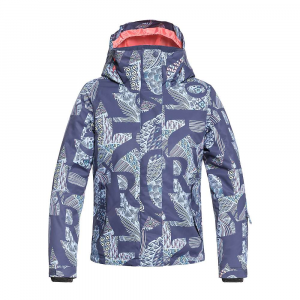 The REI Girls' Salix Jacket is not available from the stores we monitor. 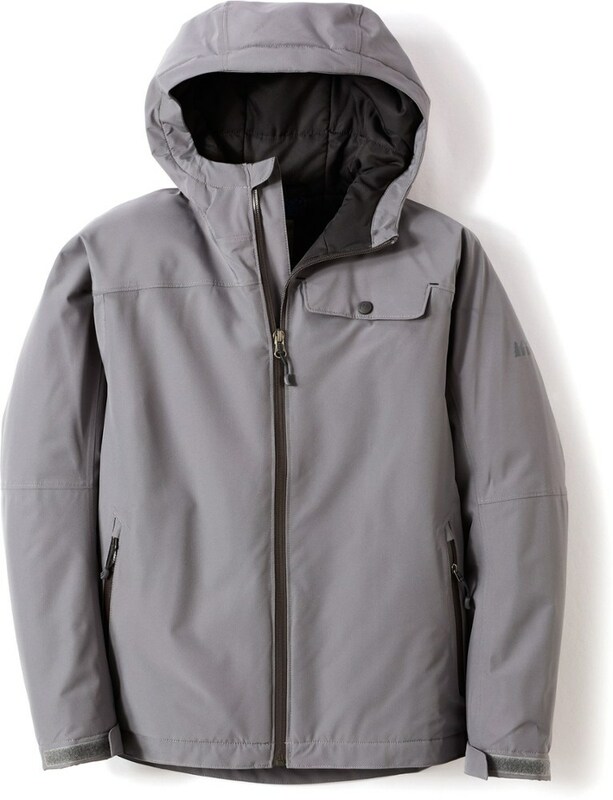 It was last seen March 21, 2019	at REI.